Whether you live on a property that’s large or small, a fence is a good way to establish boundaries around your home and keep unwanted guests out of your yard. With so many different options, how do you know which one is right for you? If you’re having trouble choosing the perfect fence for your home, we have some tips for you. If you live in a community with a homeowner’s association (HOA), there may be restrictions not only for the type of fence you can have around your yard, but where exactly it can be located within your property. 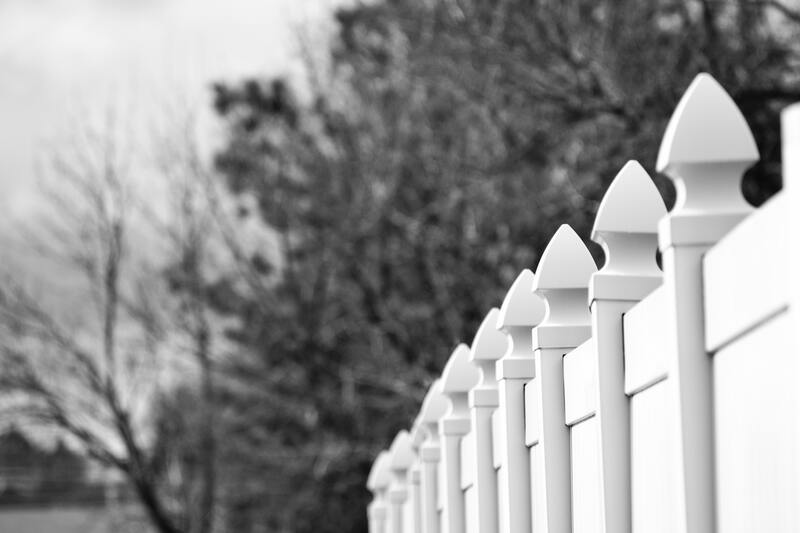 Check your HOA guidelines before starting work on your fence to make sure that what you have in mind is allowed in your community. Price – The height and length of your fence plays a pivotal role in the kind of material you will ultimately end up using, due in large part to the cost of the materials necessary to build it. Before starting any kind of construction, go to a few different stores and price out the material. You may have your eye on steel, but wood may be a better fit for your budget. Weather – The weather will have the most consistent impact on your fence once it is up. Sunlight, heat, heavy rains, and other extreme weather conditions can wreak havoc on your fence at any time. Specially in South Florida where we can go from hot and humid as a sauna in one minute to rainy and cool the next. Choosing the right material for the climate in your area is a must. Maintenance – When selecting the type of fence you wish to have, it may be tempting to focus solely on the short-term costs of installing it. However, long-term costs should also be kept in mind, since the fence will require upkeep in the future. For example, a wooden fence may need to be weather-sealed and painted more often than you’re comfortable with, while a chain-link fence may be prone to rusting in the long-term. Consider these things when choosing the material that’s right for you. It may be tempting to put up a fence on your own, but there can be more factors to installing it than simply gathering the materials and going to work. Depending on what length and height you want your fence to be, you may be required to obtain a building permit before you begin construction. Additionally, since we here along the coast are prone to severe weather, this should be kept in mind when planning your fence. Your fence should be installed so that if it is impacted by a severe storm or hurricane, the effects of these events on your fence is minimal. A knowledgeable, licensed contractor can make sure all your bases are covered to ensure a smooth and long-lasting installation. These are just a few suggestions to keep in mind when choosing the right fence for your home. A fence can be a great tool to help you protect your family and property. Another way to keep your home protected is with a great homeowner’s insurance policy. 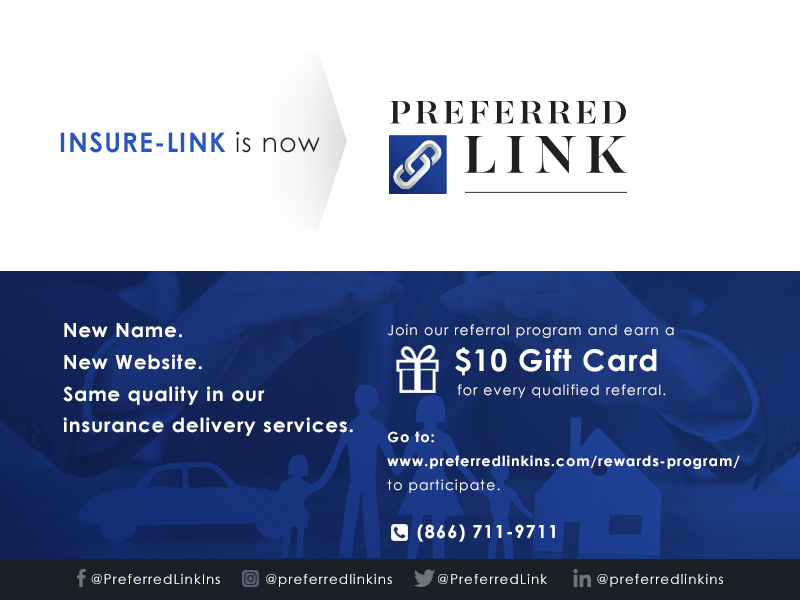 Contact us today to learn more about our services and to find the best homeowners policy for you.